The international exhibition and contest of posters on the themes of nature conservation and environment in Žilina, Slovakia. For your information and the potential interest of your networks, please find attached a flyer describing the 2016-2018 Erasmus Mundus Master of Science in Ecohydrology, which closely interacts with the UNESCO Chair in Ecohydrology: water for ecosystems and societies, established at the University of Algarve, Portugal. For more information, please contact Professor Luis Chicharo and Ms Joanna Wlodarczyck (info@ecohyd.org). To exchange of scientific knowledge and practical experience regarding wetlands, their state and role in agricultural landscapes of Europe. IUCN and the IUCN World Commission on Protected Areas (WCPA), in conjunction with the Austrian Federal Ministry of Agriculture, Forestry, Environment and Water, and the Donau-Auen National Park, will organize a conference entitled “Little Sydney: Protecting Nature in Europe”. 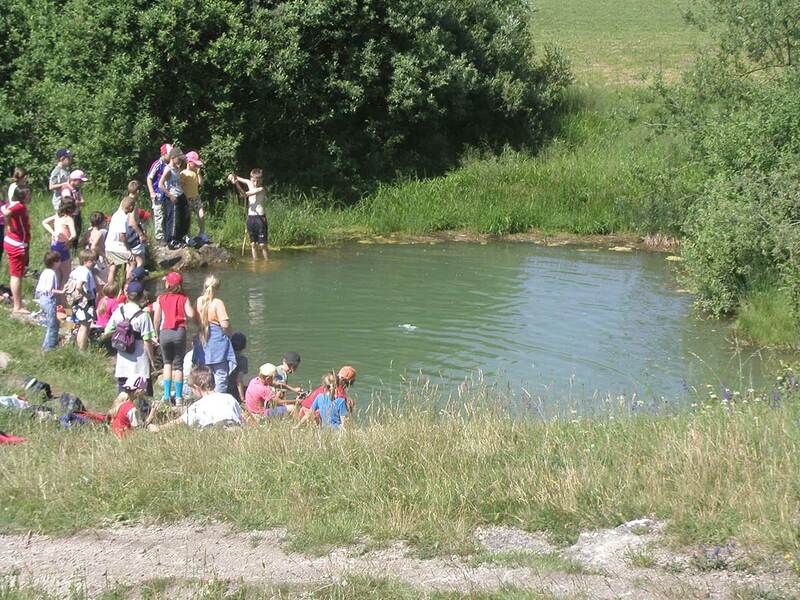 The conference will be held in Hainburg/Donau-Auen National Park, Austria from 28-31 May 2015. “Little Sydney” builds on the outcomes of the recent major global event on protected areas: the IUCN World Parks Congress 2014 (WPC), held in Sydney in November 2014, and which resulted in the Promise of Sydney. Some 300 participants from all over Europe will gather and explore further the outcomes of the WPC Streams and Cross-Cutting Themes of particular relevance for Europe. Key WPC findings will be presented and discussed during plenary, and workshop sessions will be organised around four main themes: Reaching Conservation Goals, Supporting Human Life, Influencing Policy and Institutional Responses, and Partnerships, Governance, Capacity Development and Mobilisation of Resources. Both the plenary and workshop sessions will be designed to maximize the quality of outputs with a view to developing a road map for protected areas in Europe. Although this fact has an undeniable positive potential, it also means that the pressure on nature will likely increase: in that case, what will be the impact on flora and fauna? How the changes will affect land use and soil quality? 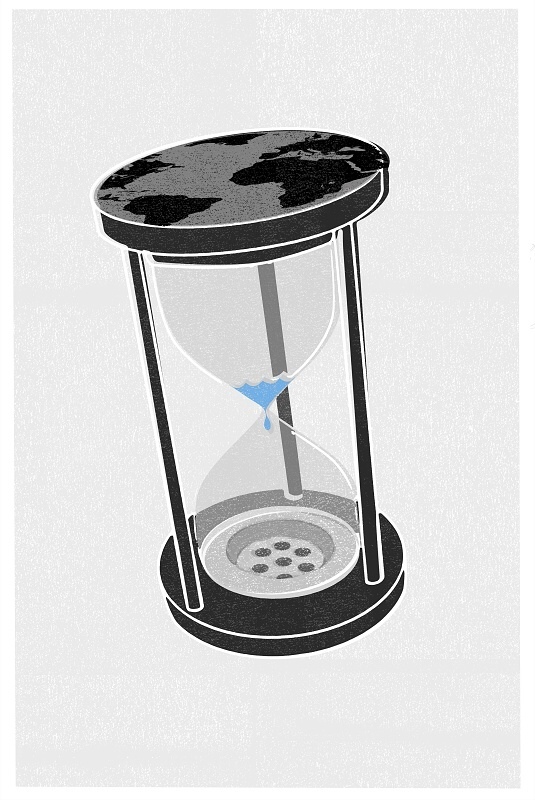 What is the limit of renewable energy that can reasonably be used before a point of crisis? The project „Recharge Green“gathers 16 partners in order to develop the strategies and tools necessary to get hold of the control of such issues. The crucial points in this process will be a full – scale analysis and comparison of costs / benefits of renewable energy, ecosystem services and potential trade – offs. The project runs from October 2012 to June 2015 and is co-financed by the European Regional Development Fund in the Alpine Space Programme. The main audience of the Conference will be leaders and decision makers, administrations‘delegates, energy companies, NGOs and everyone who is interested in the results of a project that concerns the health of the natural environment, and therefore the well-being of the people. The project partners are also planning to invite interested people from the neighbouring mountain ranges. 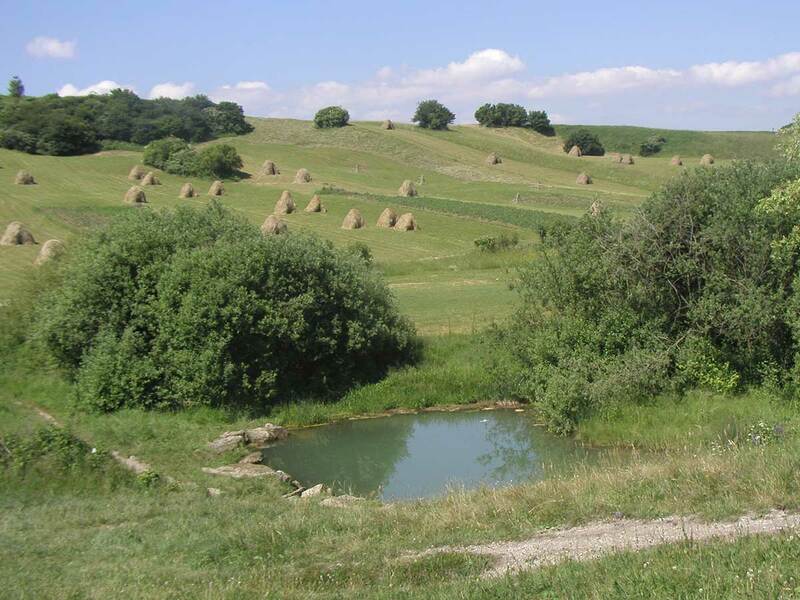 The conference is organized by the Ministry of the Environment of the Czech Republic in cooperation with the Crop Research Institute, Prague, the University of South Bohemia in České Budějovice and the Norwegian Environment Agency. 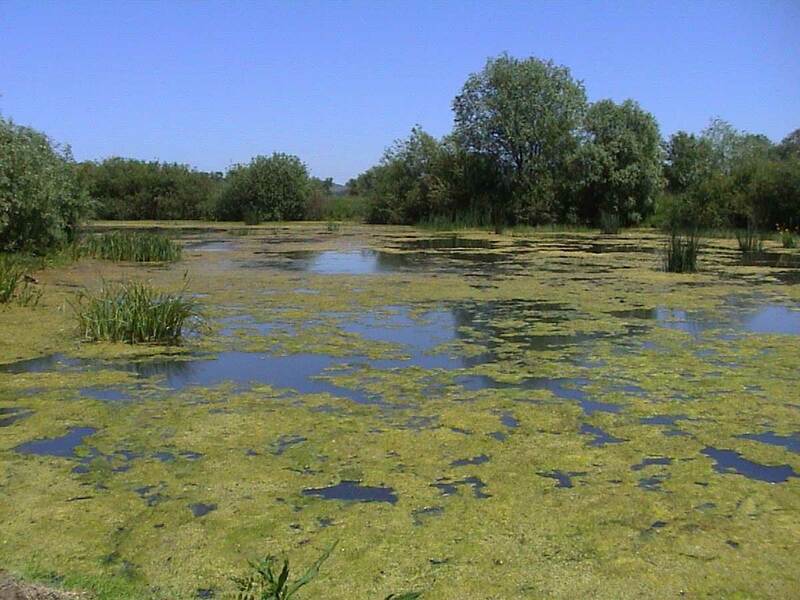 Aim: to provide a forum for the exchange of scientific knowledge and practical experience regarding wetlands, their state and role in the agriculturally-exploited landscapes of Europe. 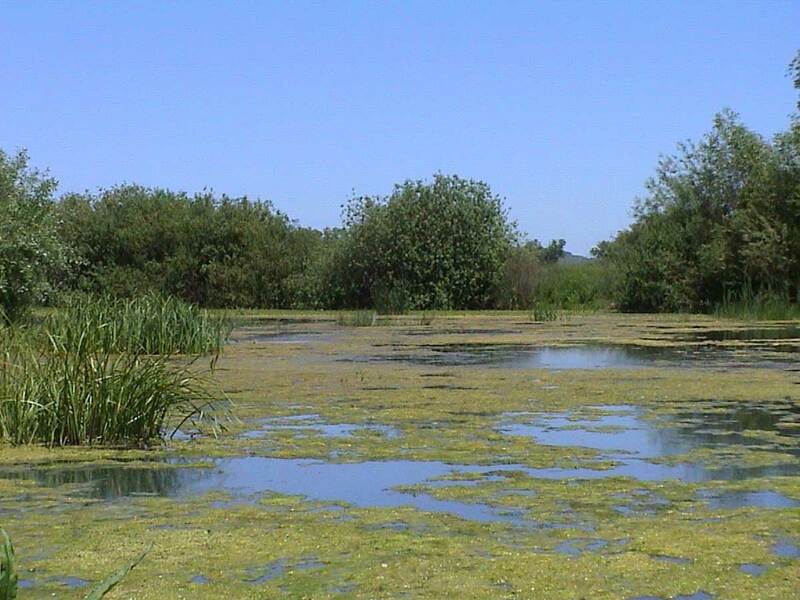 Target groups: scientists, managers, agricultural policy makers and executive officials, involved in the conservation, restoration and management of wetlands occurring in areas with predominantly intensive agriculture. Town of Zvolen in Central Slovakia was a place where the Workshop on Alpine Rivers was organised on 3rd and 4th of September, 2014. The Workshop was part of the Natura 2000 new biogeographic process undertaken by EU member states. It was also an activity of the Carpathian Wetland Initiative in relation to the rivers in the Carpathian mountain range. Over 40 experts on nature protection and water management altogether from eight countries participated, including a representative of the European Commission and Ramsar Convention Secretariat. Organisation of this workshop was agreed on the Natura 2000 seminar in Graz (November 2013) where EU member states suggested to organize regular working meetings on issues which crucially influence favourable conservation status of alpine water habitats of community interest and connected species. First day of the workshop was spent outdoors on two parallel excursions (to the River Hron and River Slatina and surrounding protected areas). The second day was divided in three blocks, each followed by a discussion. Within the first block there was a presentation on EU legal and strategic framework in nature and water protection, including reporting and interpretation guidance (a document on water energy use and Natura 2000 is currently under preparation), a presentation on activities of the Carpathian Wetland Initiative and on strategic tools for sustainable use of water energy. The second block has brought case studies on application of the environmental assessment for river continuum while the third block was aimed at revitalization of the rivers. This event is financially supported by Foundation Pontis Kia Motors Slovakia. The first international exhibition EKOPLAGÁT took place in the Považska Art Gallery in Žilina, Slovakia in 1978. It was the first regular international event of this kind in the world. 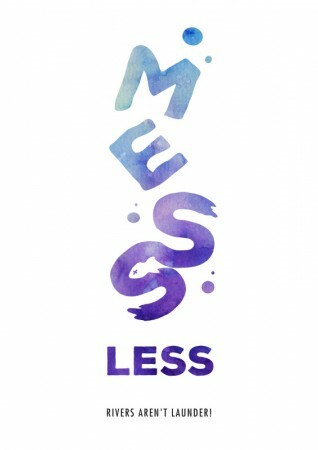 Every three years EKOPLAGÁT Žilina shows the public the latest trends in poster art aimed at topic of environment and nature protection. EKOPLAGÁT Žilina has its cultural, social and educational justification as an important international event increasing the public interest in conservation of diversity of life on Earth. Participants: The competition will exhibit the work of professional designers, visual artists, art agencies, teams of authors, environmental organisations and institutions and of students of the art and design academies and Universities. 3rd Prize Ekoplagát - Žilina 2014. Diplomas are part of the prize. The Honour Award of the Jury as well as the Awards of organisations interested can also be awarded. The conditions for application for EKOPLAGÁT´ 2014 are described in Regulations and in Contest rules. Note changes in the Covenant and Contest rules. THE REGULATIONS of Ekoplagát, ENTRY FORM and POSTER LABEL can be downloaded from "Ekoplagát - EKOPLAGÁT ´14 on the website www.sopsr.sk/varin. This event is organised to advance conclusions from the first Alpine Biogeographical Seminar, held in Graz (November 2013) and in conjunction with the 2014 Work Plan of the Carpathian Wetland Initiative (CWI). It provides an important opportunity to discuss ongoing activities of the European Commission and highly relevant activities of the Ramsar Convention (in the frame of the Carpathian Wetlands Initiative - the official regional initiative of the Ramsar Convention coordinated by the State Nature Conservancy of the Slovak Republic) and other regional conventions (Danube River Protection Convention, Carpathian Convention). The purpose of the workshop is to increase awareness and to stimulate collaborative action to address the main threats and pressures to Alpine freshwater habitats. Such threats and pressures are also relevant for the countries beyond this biogeographic region and the borders of the EU. There will be discussion about application of the EU guidance on “hydropower plants and Natura 2000”, implementation of EU Directives (Water framework, Birds & Habitats Directives), comparison of reporting duties and results, and sharing of experience within the biogeographic region and between the EU and non-EU countries participating. •	Relevant policy context and guidance – for example, management responsibilities in implementing the Water Framework and Nature Directives, draft guidance on hydropower plants and other barriers effecting the river continuum, gravel excavation, river modification, etc. This networking event is aimed at experts from EU member states from the Alpine biogeographical region, as well as other Carpathian states – both EU and non-EU, the European Commission and cooperating institutions (such as ECNC, ICDPR, Ramsar Convention and Carpathian Convention). A maximum of 60 participants are expected (from 16 Member States, neighbouring Carpathian states, expert NGO organisations and the above mentioned institutions). The main aim of the workshop will be to promote collaborative action at the Alpine biogeographical level and the Carpathian region level, in order to help achieve favourable conservation status for river habitats and species, and to share good examples and best practices. All CWI national focal points and partners will be invited to participate in the workshop, as well as in the meeting of the CWI Board members planned for the evening of 4th September 2014. This meeting will provide the opportunity to discuss follow up and future activities to be planned for 2015, as well as presentation of the CWI at related forthcoming events. There are 2 parallel excursions planned. For both, transport by bus will be organized and guided tour provided, both for nature and water management issues. Delegates are encouraged to register their interest to attend this workshop as soon as possible. Also, should you wish to contribute a case study or present a relevant project during the programme, please let us know and provide some summary details. 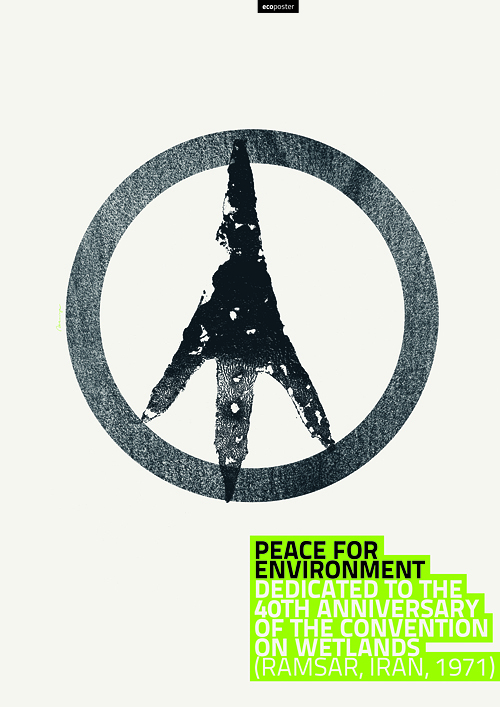 In all cases, the deadline for registration is 18 July 2014. TO HELP, PLEASE QUOTE: “ALPINE RIVER REVITALISATION WORKSHOP” IN THE SUBJECT LINE OF YOUR EMAIL. An official opening ceremony of the Carpathian Wetland Centre took place in Banská Bystrica, Slovakia on Wednesday the 4th of June 2014. The Centre was established in the renovated historical building belonging to the State Nature Conservancy of the Slovak Republic, which safeguards functioning of the Carpathian Wetland Initiative (CWI). Representatives of donors as well as CWI’s members and supporters were present. Among them Mr Tobias Salathé ( Ramsar Secretariat Senior Adviser for Europe), Ms Adriana Kušíková (Ministry of Environment of Slovak Republic), Ms Libuše Vlasáková ( Ministry of Environment of the Czech Republic) , Ms Svetlana Ivanová (State Nature Conservancy of Slovak Republic), Mr Florentin We and Mr Lajos Szaboó (Swiss Embassy), Mr Ivan Ivančin (Government Office of the Slovak Republic) and Mr Rybár and Ms Kušniráková (Slovak Watermanagement Enterprise). 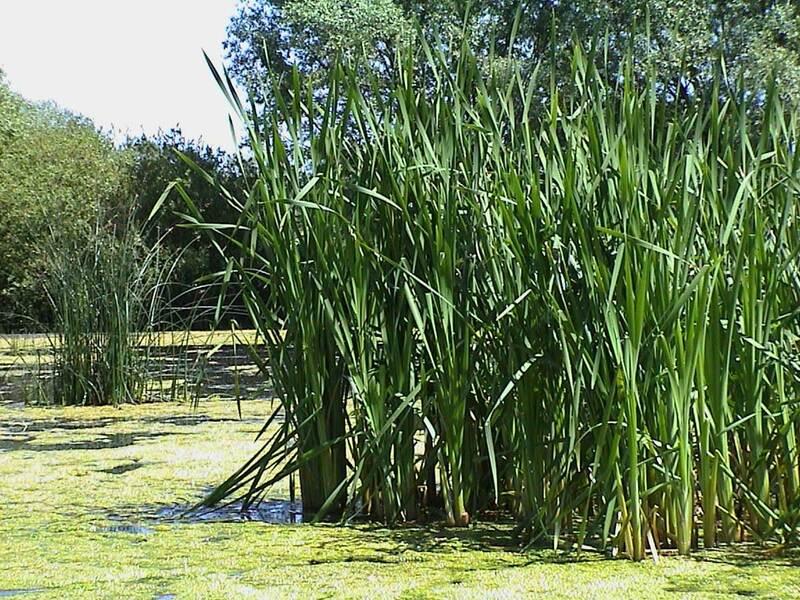 Newly established Centre should provide information on wetlands in the Carpathians, their role in water cycle and landscape, information on protection and sustainable use of wetlands in the Carpathians as well as ongoing wetland projects. Ján Kadlečík, Head of the Department of International treaties at State Nature Conservancy of Slovak Republic in Banská Bystrica, coordinator of the Carpathian Wetland Initiative:"The Centre was established with the idea of organising trainings and education activities for expert as well as laic public, young people and children. It is information – promotion centre, which will be preparing educational programmes and materials." 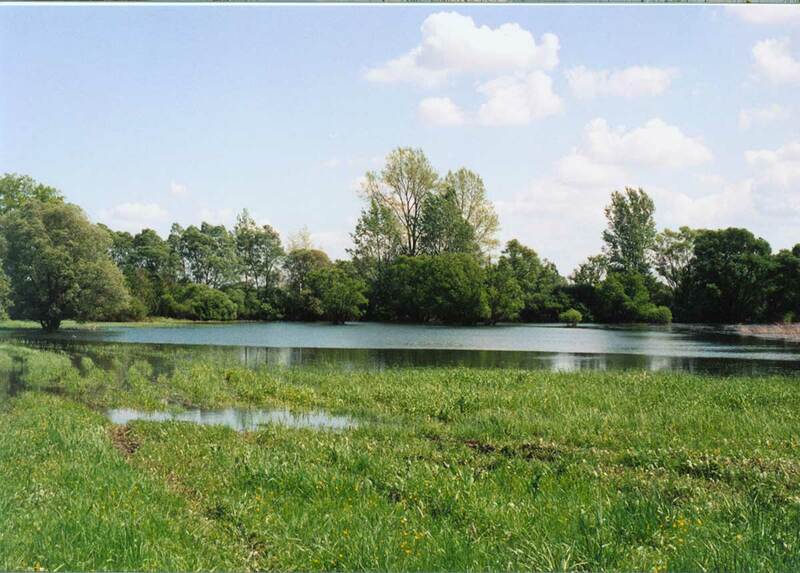 Establishment of the Centre was possible thanks to financial contributions of Ramsar Secretariat, ERDF Operational Programme Environment and Swiss-Slovak Cooperation Programme. The Carpathians are Europe’s largest mountain range, a reservoir of biodiversity and a water tower of the region. Its waters flow to Black and Baltic See via four large river catchments, the Danube among them. The Carpathians and the Danube harbour a rich and important variety of wetland ecosystem types. Their conservation is often in conflict with other human interests. Therefore the awareness and attitude of people living in their neighbourhood is crucial for their maintenance. Side Event 4 – “Integrated wetland management in protected areas in the Carpathians” Participants with members of the CWI Board and observers consulted CWI work during last year (including activities within the BioREGIO project), discussed the role, ambitions and objectives of the Ramsar regional initiatives in 2013-2015 and the CWI priorities and challenges for 2014. The meeting was held back to back to the European Ramsar Meeting, prior to the opening ceremony of the 11th Meeting of the Conference of Contracting Parties to the Ramsar Convention (COP11) inside the COP11 venue, N. Iorga Hall, Palace of the Parliament in Bucharest, Romania. 19th-21st May 2011, Banská Bystrica, Slovakia Cartpathian Wetland Initiative organises a conference to reflect upon the significant milestones in wetland conservation at international, regional and national level, to discuss the methodological approaches in wetland inventory and in wetland protected areas management planning and to exchange experiences in these fields with other countries. The French presidency and the former German presidency of the Alpine Convention proposed an exchange meeting in order to reinforce cooperation in the field of ecological connectivity between the Alps and the Carpathians. The meeting was held from 20th to 23rd September 2010 at Mikulov, Czech Republic. The topic discussed was ecological networks, connectivity and landscape planning with regards to practical experience gained from landscape ecostabilisation components planning and effective ecological network creation in order to enable sustainable land use while being barrier-free to allow for plant and animal migration. There is a huge emphasis on landscape connectivity, ecological networks, and ecological continuum in the Alps. Cross-border cooperation is needed in order to keep it that way and develop the same approach in the Carpathians. The participants gained an overview of ongoing projects in Alpine and Carpathian countries and an incentive was given to create a similar platform for ecological networks in the Carpathians. The Science for the Carpathians (S4C) organized an international conference 1st Forum Carpaticum in Kraków, Poland on 15th -17th September 2010. The main topic of the conference was „ Towards Sustainability through Nature and Society Integration“. The participants were scientists, specialists, policy- and decision-makers working on, or interested in the sustainable development of the Carpathian region. The conference was aimed at a broad spectrum of scientific disciplines from natural and social sciences, as well as practical knowledge in order to integrate different fields of expertise to generate value for the Carpathian mountain region. It was agreed that there is a weak cooperation within Carpathians in this regard, which shows also at sub-regional level (e.g. trilateral Biosphere Reserve East Carpathians). Coordinator of CWI presented a CWI poster and some participants expressed an interest in further communication and cooperation. There were presentations that discussed water and wetland ecosystems and these could be used in further work, including methodology approaches. Next Forum Carpaticum will be organized by the Institute of Applied Ecology, Slovak Academy of Sciences, Nitra. It will be held in Stará Lesná, Slovakia at the end of May and beginning of June 2012. The 3rd Meeting of the Carpathian Convention Working Group on Sustainable Tourism (CC WGST) took place in Rytro, Poland on 9th and 10th September 2010. The meeting was held in connection to the national conference „Support of the Sustainable Development of the Carpathians through Environmentally Friendly Tourism“. It was organized by Interim Secretariat of the Carpathian Convention and UNWTO – Consulting Unit on Tourism and Biodiversity. It focused on further work on the CC Draft Protocol on Tourism and the proposal for the Strategy for Future Tourism Development in the Carpathians. The workshop was organised by the Carpathian Wetland Initiative (CWI) in accordance to the 2010 work plan and as a response to the outcomes of the Conservation of Wetlands in the Carpathians Conference held in November 2009 in Tatranská Štrba, Slovakia. The aim of the workshop was to discuss sustainable tourism in wetland areas in the mountains, especially the Carpathians, and conservation of wetlands in tourism development in the mountains. The discussions were held in the perspective of the following 3rd Meeting of the Carpathian Convention Working Group on Sustainable Tourism, of which the Carpathian Convention Draft Protocol on Sustainable Tourism and the Strategy for the future sustainable tourism in the Carpathians were the main topics. 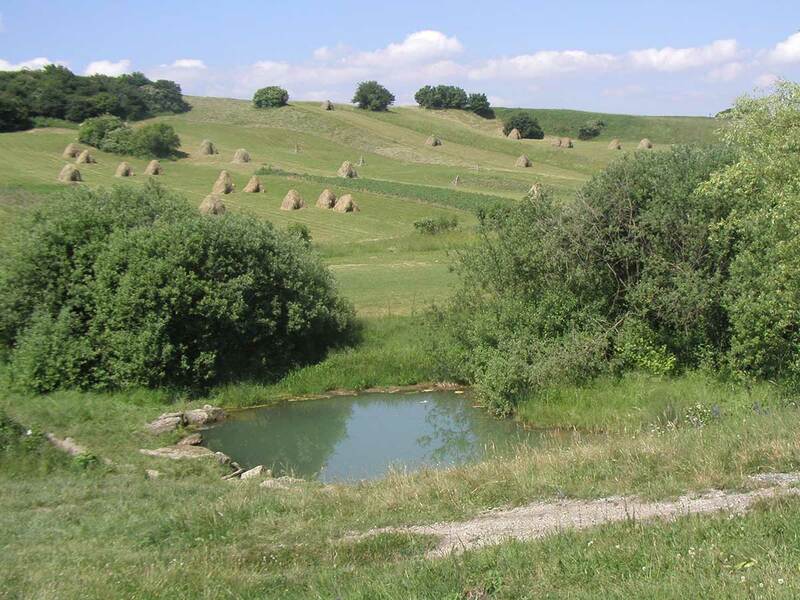 The conference was organised in the frame of the Carpathian Wetland Initiative (CWI) and UNDP/GEF Project “Conservation, Restoration and Wise Use of Rich Fens in the Slovak Republic”. 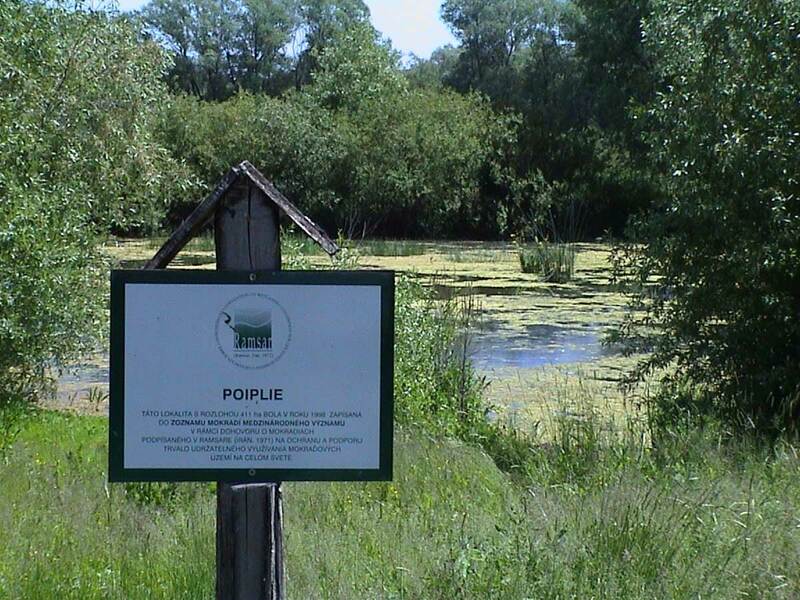 The project is aimed at the conservation of Carpathian peatland biodiversity, with a focus on alkaline fens, a unique mire habitat. Project is implemented by DAPHNE – Institute of Applied Ecology in cooperation with the Ministry of Environment of the Slovak Republic. 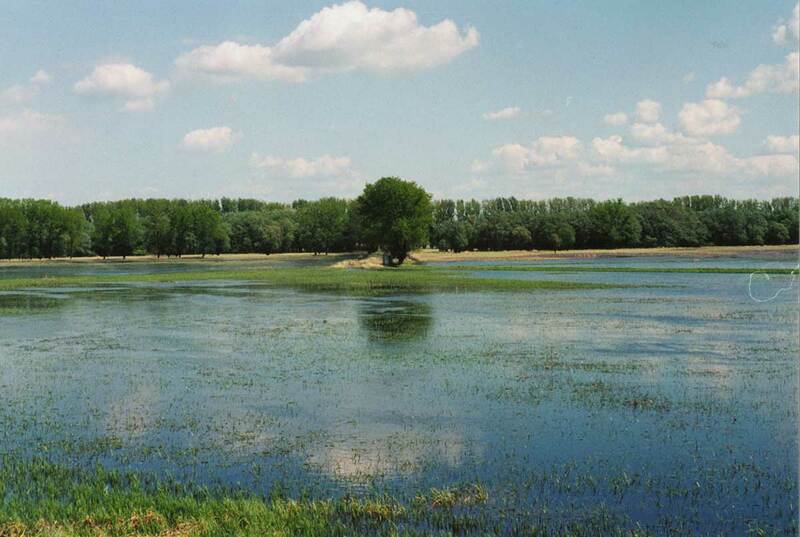 Partner of the project is the State Nature Conservancy of the Slovak Republic, which is coordinating the Carpathian Wetland Initiative (CWI) in the framework of the Ramsar Convention. The key points for action agreed during the Evian Encounter are based on the outputs adopted by the CWI in Brezovica (Slovakia, 28-30 April), held as part of the Norwegian – Slovak project on a “Network of Carpathian protected areas and Ramsar sites.” Through these activities, the Carpathian Wetland Initiative aims to operate as a Regional Initiative within the framework of the Ramsar Convention, as stated Annex I of Resolution IX.7 (adopted in 2005). Authors of the photographs displayed are Stanislav Harvančík, Peter Turis, Marián Buday, Daniel Dítě. 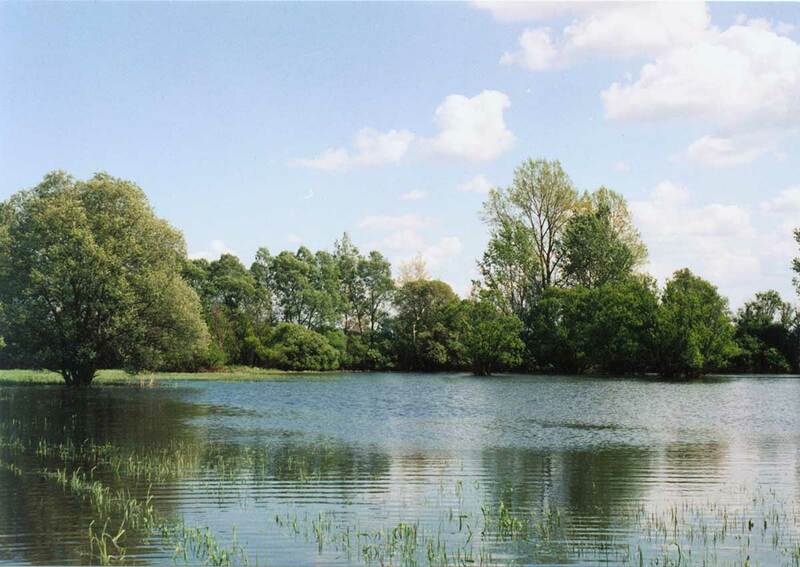 CWI is a regional Initiative for the Ramsar Convention on Wetlands.